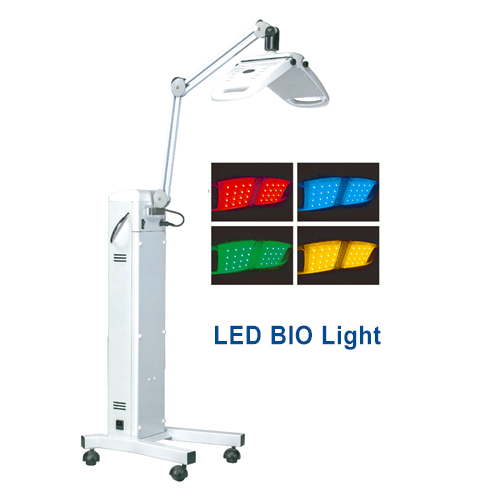 LED BIO Light Beauty Equipment - High quality Taiwan LED BIO Light Beauty Equipment provides by Jean-Modern's Ind. Co., Ltd.
Repair sensitive skin, improving skin texture. Destroy and remove active acne. Reduce fine lines and wrinkles, leaving the skin with a healthy glow. Reduce pigments such as aging spots or freckles. Large treatment area within short- time therapy. No need of special care after treatment. 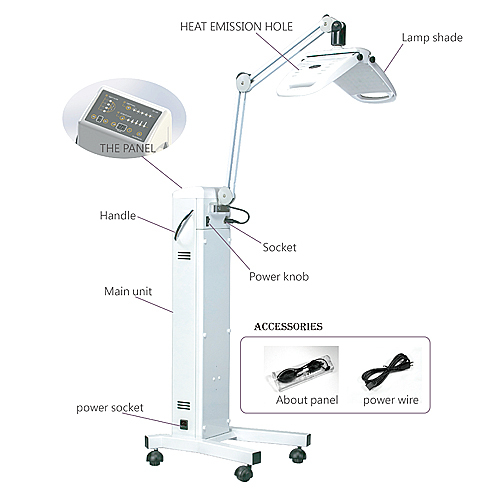 A wide range of application for clinics or beauty salons. One device can extend to tens of aesthetics projects. RED Light: (660nm) Anti-aging, skin rejuvenation, promote collagen formation. YELLOW Light: (590nm) Decompose the pigment, increase the lymph drain toxin. GREEN Light: (525nm) The wavelength of the green light can balance color pigment, reduce fine lines, nutrient aging skin. speed up the healing process on the wound, and lighten the scare. Blue Light is recognised as an ideal wavelength. Acne, Diminish Inflammation, Purify Skin.